The world is on the move towards sustainability, within companies, governments, and institutions alike. 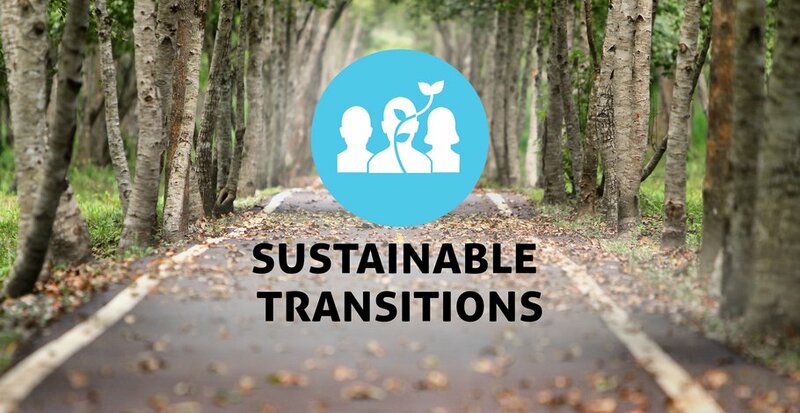 Where is your organization in its transition towards its sustainable future? 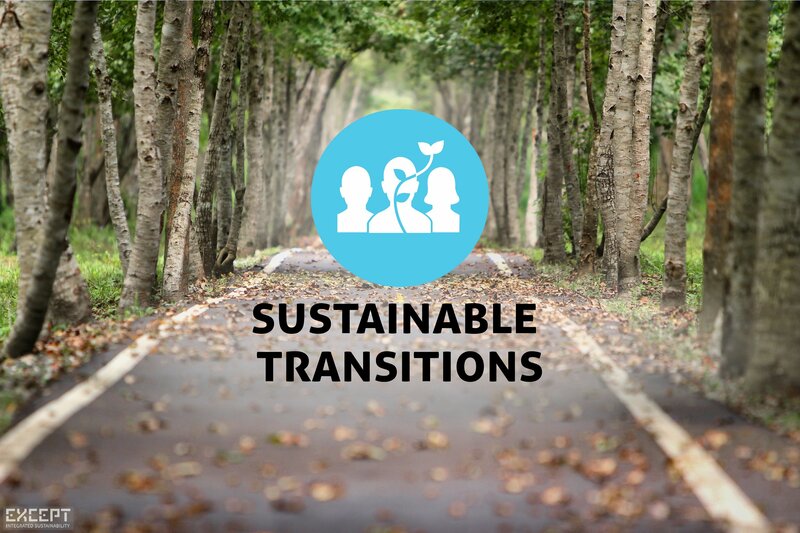 For organizations that have a challenging sustainability ambition, our Sustainable Organizations program provides support every step of the way in the process of orientation, analysis, discovery, planning, and execution. What can you and your organization do? Below, you can read a little bit on the various challenges and opportunities that organizations face in the realm of sustainability, ranging from basic CSR, the Circular Economy, and beyond. It's a whole world of initiatives, policies, tools, guidelines, and professional practices out there. With this service, we support organization from A to Z in navigating these challenges and questions, and taking all the necessary steps towards tangible positive impact. There are many initiatives that can help to improve the sustainability impact of your organization, some of which are listed below. But while they're all great, it can be overwhelming. Which one is right for you, and what steps will help your organization move forward while also improve sustainability performance? Choosing what pathway to go down for long lasting results is no easy matter. That is what we're here to help with. To make sense of all the aspects of sustainability, we developed the first complete A to Z development framework for sustainbability, called Symbiosis in Development (SiD). SiD's integrated holistic approach, helps to create clarity in clomplexity, helps explore and find effective solutions, and to develop tangible action plans for change. You can Read more about SiD here. Except started in 1999, one of the first consultancies in this field. In the two decades that followed, we've seen many of sustainability trends and tools born, develop, go off in a specific direction, and learned their advantages and pitfalls. This helps us stand by clients in a wide variety of sectors, like few other consultancies can. We work with large multinationals on four continents, such as IKEA and Heineken, as well as with small local organizations, minicipalities, and family businesses. We carry over this experience to you. "We didn't get the result we wanted, but the one we needed. In the end, the project finished within budget, within scope, and the result is exactly what we need right now." We help you choose and walk down pathways that not only increase your organization's sustainability performance, but help you flourish as well. Because that's what we feel sustainability is all about: to flourish as organizations while contributing to a sustainable society. We believe that there's no one-size fits all in this challenge. Each organization has to figure out its own pathway, that best suits its context, industry, ambition, and goals. Therefore, to start off, we have a call to determine what is the best way to go about this, based on what your needs are. This is followed by a more in-depth meeting with some of our experts, that then make a tailored plan for you. In the initial call of about 30 minutes, we discuss with you what you think the direction is you'd like to go, what you need, and what you hope to achieve. This call is free of charge and without obligation. We'll talk with you through your needs, some basic details about your organization and industry, and where you are in the process. We use this to the right experts that are best suited to support your process for an initiation meeting. Depending on the outcome of the call, if desired, we set a date for an initiation meeting. Two of our experts sit down with you, and in a guided conversation figure out what the best way is to move forward. We'll discuss your needs in detail, your expectations, ambitions, and capacities. From this we'll outline the different possibilities, and a practical way forward in an action plan. This plan can vary from starting with a small trajectory of one-on-one coaching, to developing a 10-year transition roadmap to overhaul the entire organization. Further down this page, you can see some of the possible components of such a process. After this meeting, we write a custom project plan for you, outlining expected outcomes, steps along the way, necessary resources, and a timeline. If you're interested in a free intake call, send an email to Gertjan van Hardeveld: gertjan@except.nl. From the intake interview, we build a custom trajectory for each organization we work with. To give you an idea what elements such a trajectory can contain, below is a list of example services that can be included in the process. These are also seperately available for organizations that already have a trajectory in place, and just need some help on a specific part of the process. Organizations around the world are increasingly understanding the need for sustainable development. Awareness of the challenges is at the forefront of business and policy development, and there are an increasing number of tools, regulations, and guidelines. Since these continue to grow, it is increasingly hard to make sense of it all, let alone make the right choices. Here we list a few of the specific impact challenges that are currently on the forefront of development, and the present frameworks for policy and development. One of the most rapidly develping areas in the sustainability field is the understanding that sustainable development is more than just a focus on energy, climate change, or the bottom line. There's a great number of interrelated aspects, which need to be tracked simultaneously. 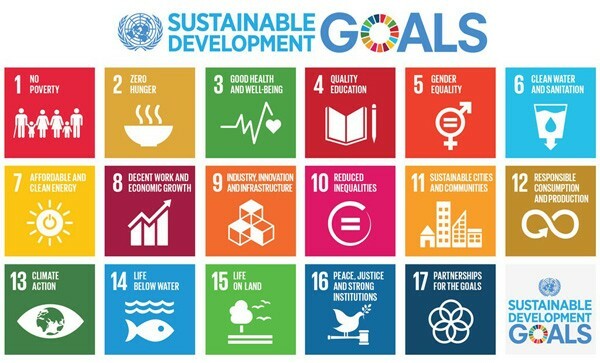 To help keep track of this, the United Nations has published the Sustainable Development Goals (UN SDG's). The UN SDG's provide a good oversight of the various impact areas and challenges that lie before us.